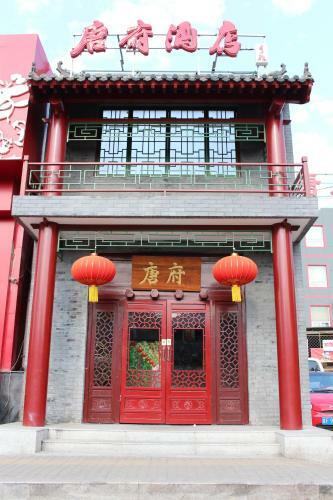 Beijing Tang House (NanLuoGuXiang) is located in Dong Cheng District, just 800 metres from The Lama Temple. 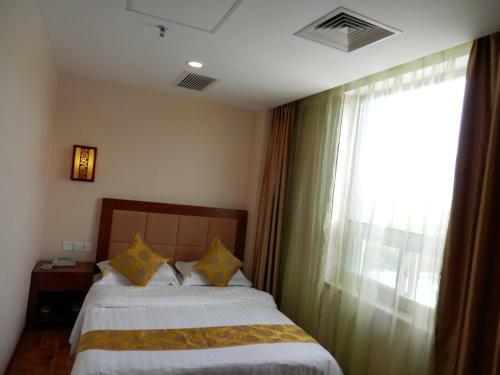 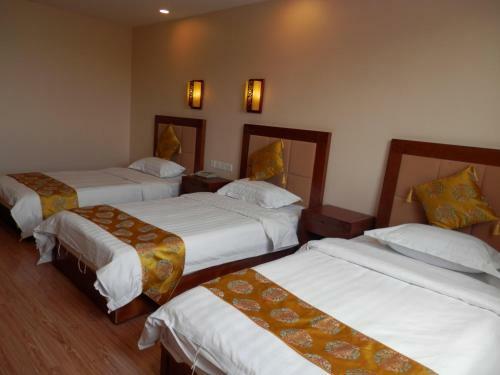 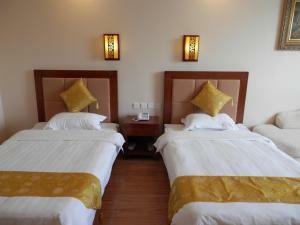 The air-conditioned rooms are decorated in pastel colours and enjoy free wired internet. 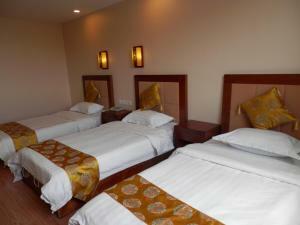 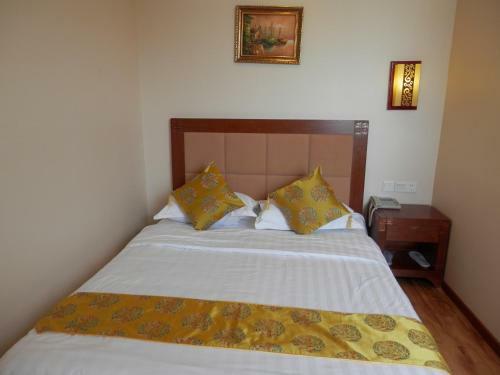 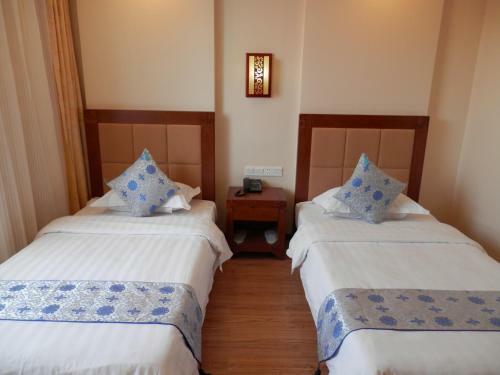 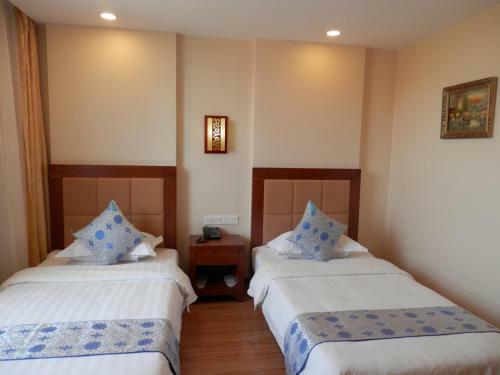 Fully air-conditioned, rooms are equipped with a cable TV and tea/coffee making facilities. 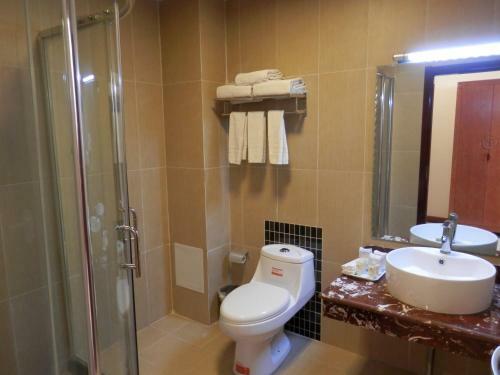 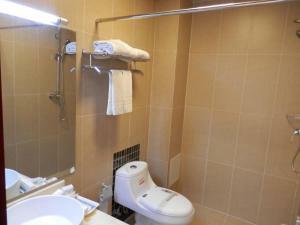 En suite bathrooms come with hot shower facilities and a hairdryer. 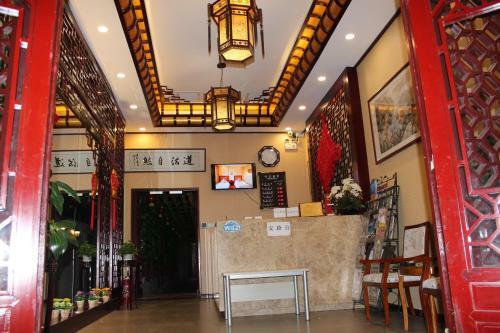 Beijing Tang House (NanLuoGuXiang) is about 3 km from local attractions like Tiananmen Square and Wangfujing. 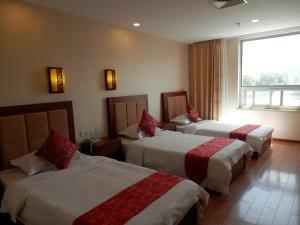 It is about 24 km from Beijing Capital International Airport. 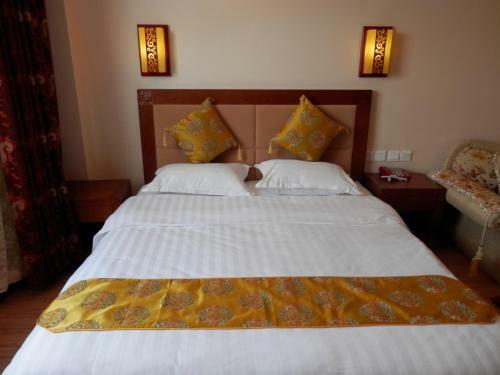 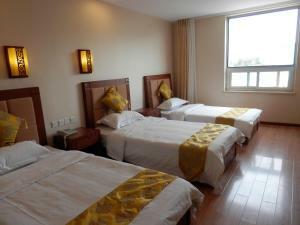 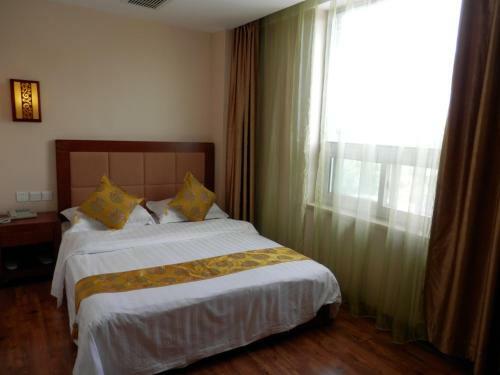 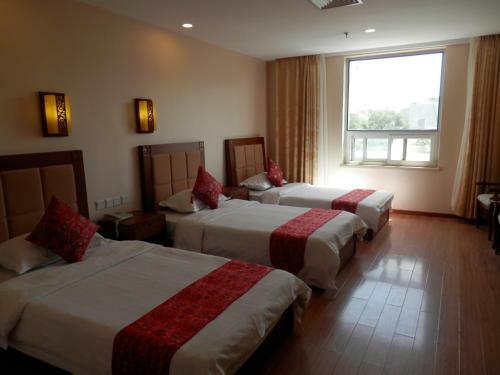 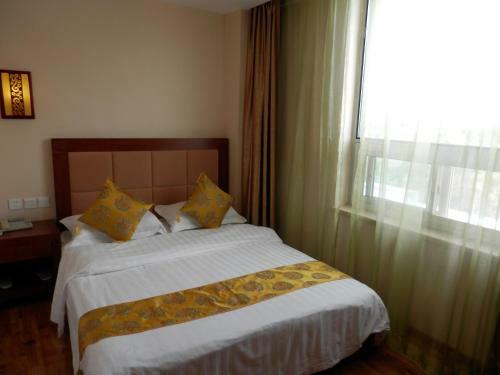 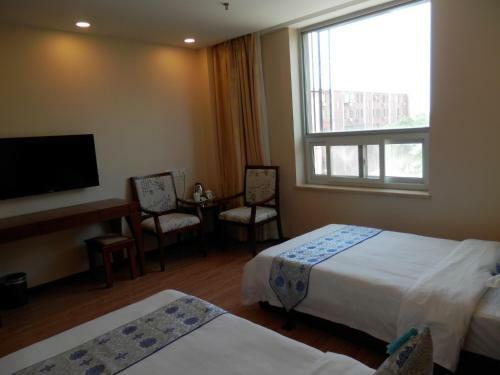 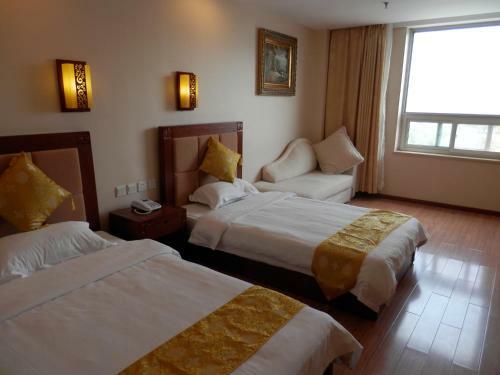 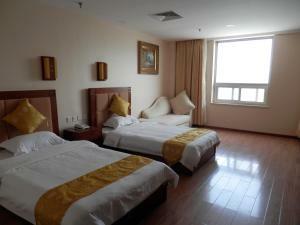 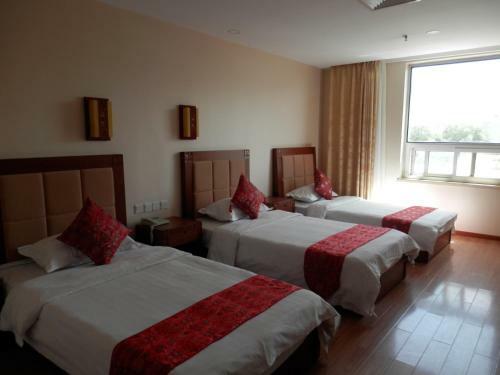 Guests can arrange day trips at the tour desk or rent a car to explore Beijing at leisure. 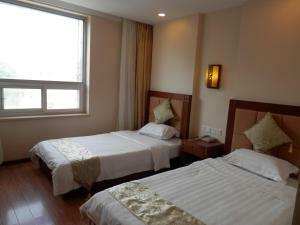 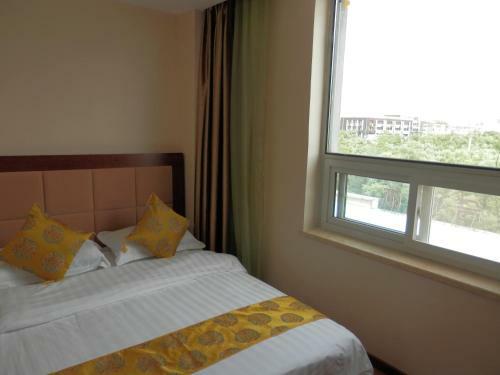 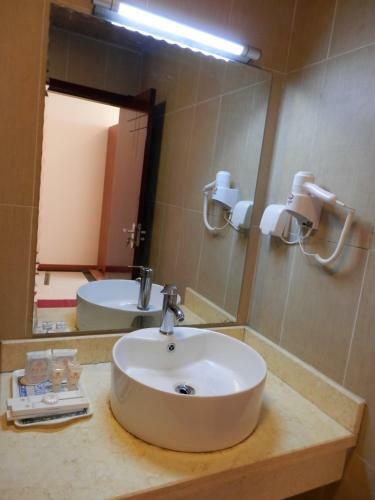 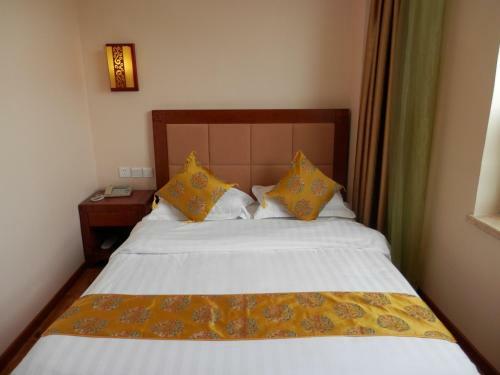 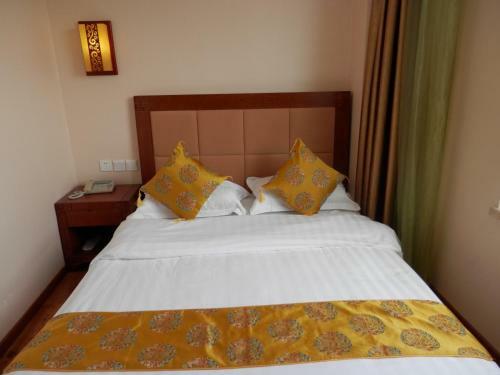 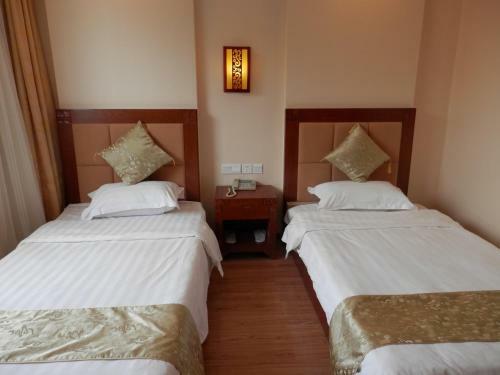 The hotel also provides laundry services, as well as a 24-hour front desk with luggage storage services. 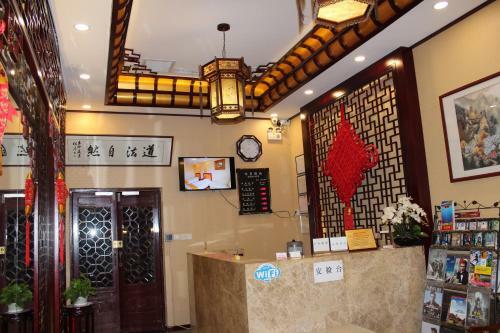 The hotel's restaurant serves a variety of local Chinese dishes. 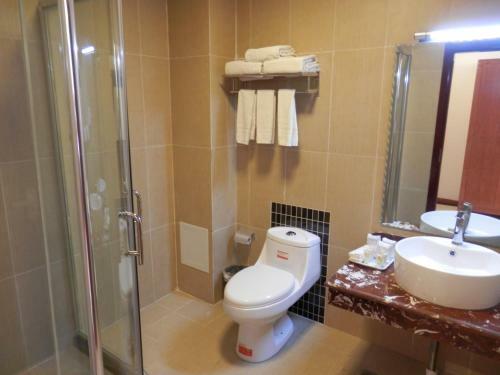 Breakfast is also available every morning. 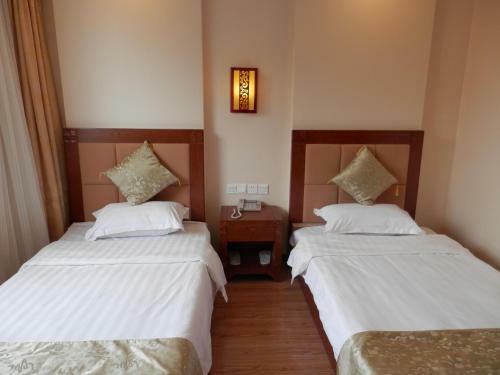 السعر: CNY 378.00 ... CNY 488.00; select dates below to get current rates. 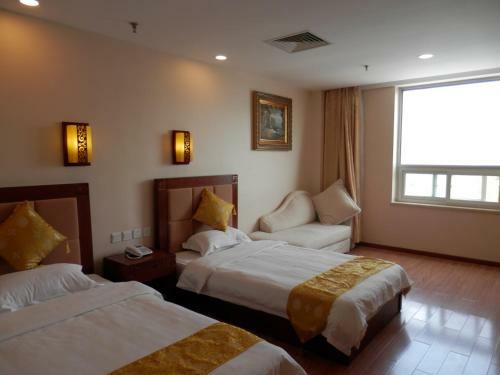 السعر: CNY 328.00 ... CNY 428.00; select dates below to get current rates. 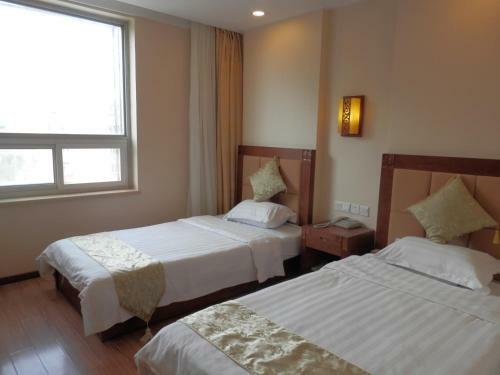 السعر: CNY 488.00 ... CNY 598.00; select dates below to get current rates. السعر: CNY 428.00 ... CNY 568.00; select dates below to get current rates.